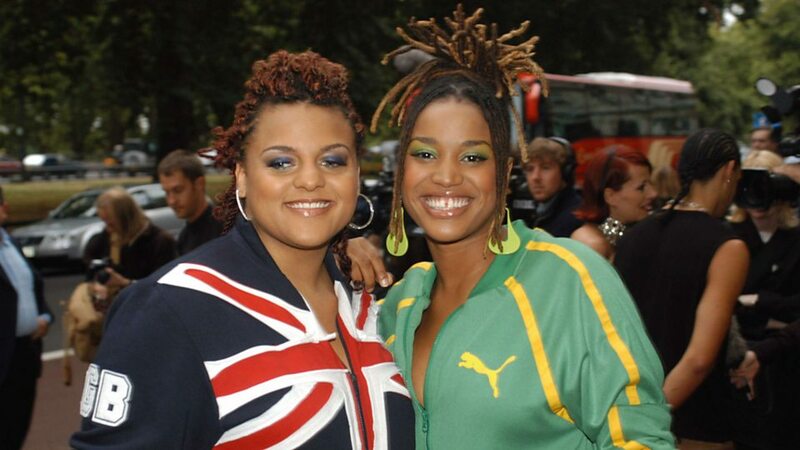 Floetry was an English R&B duo comprising Marsha Ambrosius ("the Songstress") and Natalie Stewart ("the Floacist"). The group recorded two studio albums, one live album, and sold over 1,500,000 records worldwide. 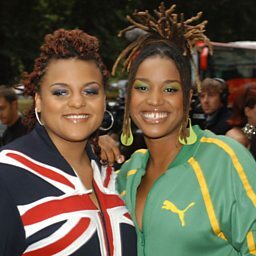 Formed in 1997, Floetry started on the performance poetry stage. They are two of the many artist responsible for developing the genre that is now known as Neo-Soul, while also popularizing the use of poetry and spoken word throughout music. 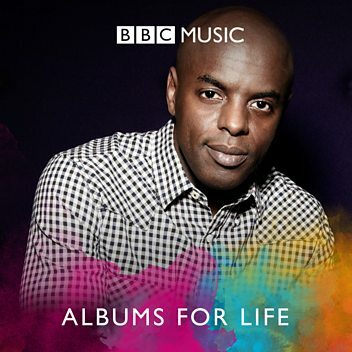 They have worked with many musicians and artist including: Jill Scott, Queen Latifah, Michael Jackson, Common, The Roots, Bilal, and more founders of Neo-Soul.